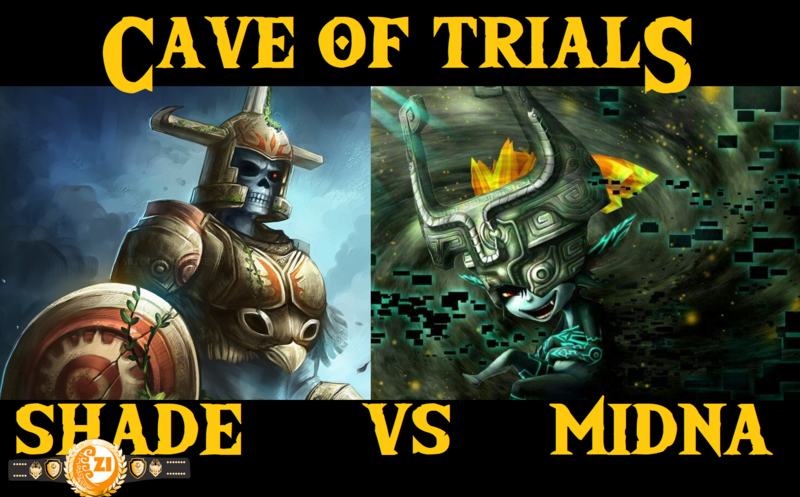 Cave of Trials: Week Ten – Hero’s Shade vs Midna + REDEMPTION BATTLE ROYALE! Hero Shade is one win away from immortality. With a victory this week, Hero’s Shade will become the first Undefeated Champion to enter the Hall of Fame. But not so fast. It won’t be an easy fight. Shades toughest challenger yet is hoping to do what Link, Groose, Sheik, and so many others couldn’t. This week, the Twilight Princess herself steps up to the plate to claim her stake for the Zelda Informer Championship. Midna is one of the most beloved characters in the Zelda franchise. Will that be enough to put her over the top? Or will Hero Shade’s epic run culminate with the Hall of Fame? You decide now! …. and what’s this??? ANOTHER BATTLE? To celebrate ten successful weeks of Cave of Trials, we are hosting a Redemption Battle Royale. 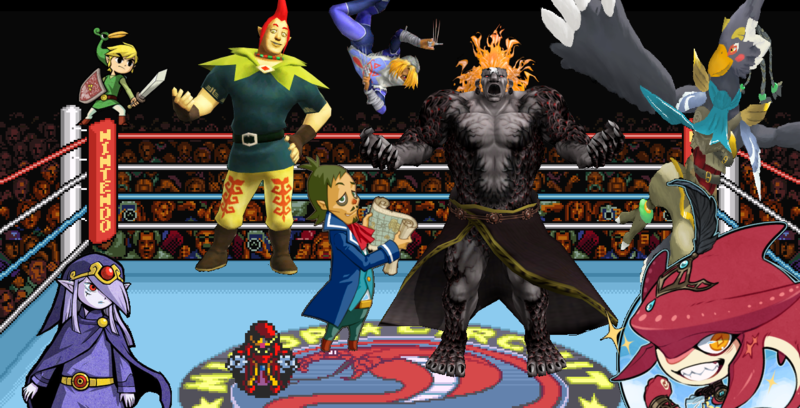 All characters who have been defeated cannot challenge for the Championship again, WITH THE EXCEPTION of whoever is victorious in this Battle Royale. Tough challengers are here and each wants another crack at the title. Who will win those free for all? You decide now!